Lang's Home Remodeling services offers a professional process to meet remodeling requirements for every space in the home, delivering budgets within two weeks. 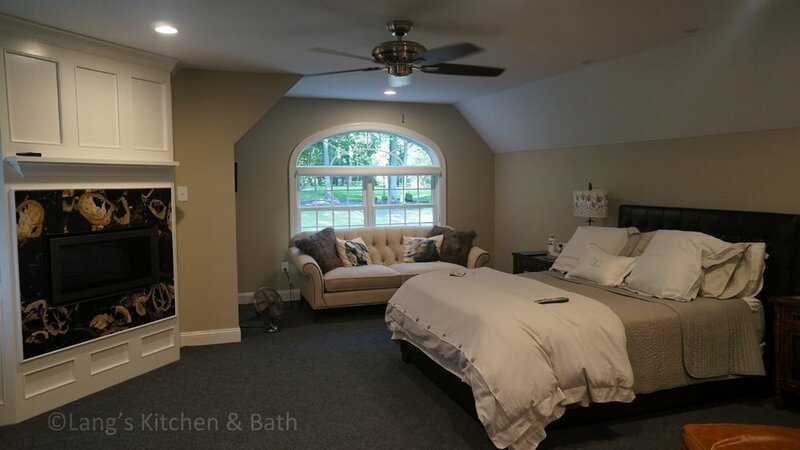 At Lang's Kitchen & Bath, we may have made a name for ourselves by designing kitchens and baths for homeowners in the Bucks County area, but we do so much more. We offer home remodeling services that can remake a single room, or transform multiple spaces in your house to create the dream home you've always wanted. Our mission is to enhance our customer's lives by helping them realize the possibilities of their existing space and then transform those possibilities into reality. We have a professional process that we apply to every home remodeling project to ensure any work we do is completely aligned with your requirements and is completed on time and to the highest standards. This involves listening to you and getting a solid idea of the goals you want to achieve from a redesign and remodel. As our customer, your satisfaction is our number one goal in any project we undertake. At Lang's Kitchen & Bath, we also realize that not everyone has an unlimited budget to work with when it comes to improving their living space. This is why we work with you to ascertain your budget, and do all we can to bring maximum improvement to your home out of every dollar you invest. After discussing what you want to have done to your home, we provide a budget within two weeks that includes everything needed for us to complete the job to your satisfaction. 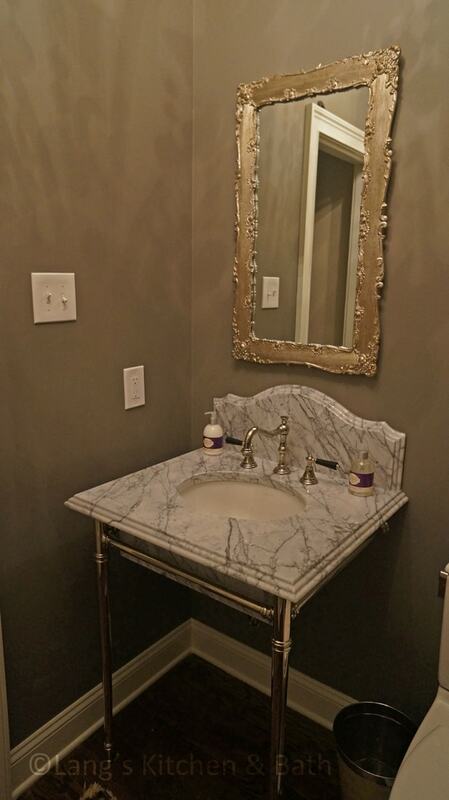 Lang's Kitchen & Bath guarantees that your project quote will fall within +/- 8% of the budget analysis you selected during this design process. It is important to realize that we are not your local handyman down the street. Our home remodeling services have always included full design services, and we are experienced in addressing the design and remodeling needs of homeowners for any room. Lang's Home Remodeling is your one-stop solution for full service home design and remodeling, and we have a proven capability in providing design, build, and project management for projects involving multiple spaces throughout the home. If you live in or near Bucks County, we are your professional, reliable, and value minded home remodeling service company. 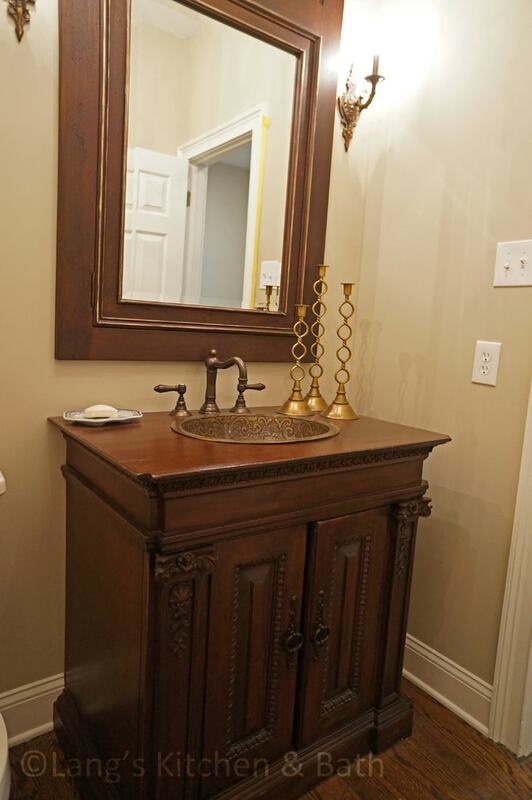 We always use top-quality brands for cabinets, countertops, plumbing fixtures, appliances, flooring, lighting, and more, so you know your home remodel is done right the first time. We provide reliable plans and an accurate budget to get the maximum value from any project you wish us to undertake. 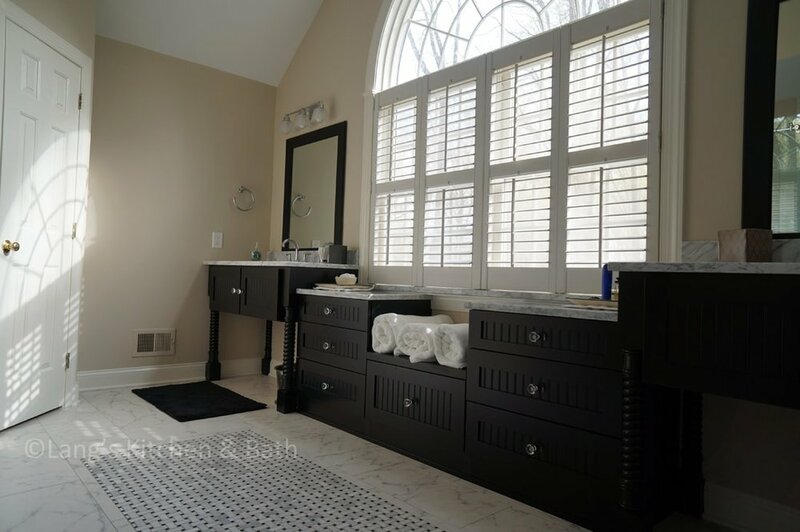 Whether you're looking to transform your entire home or simply redo a bedroom, closet, laundry room, home office, kitchen or bathroom, we'll get the job done in a manner that has made us number one in Bucks County for home remodeling services. Contact us today so we can show you what our unmatched capability in home remodeling can do for you in improving your home's appearance, livability, and comfort. See below our gallery of complete home remodeling projects. 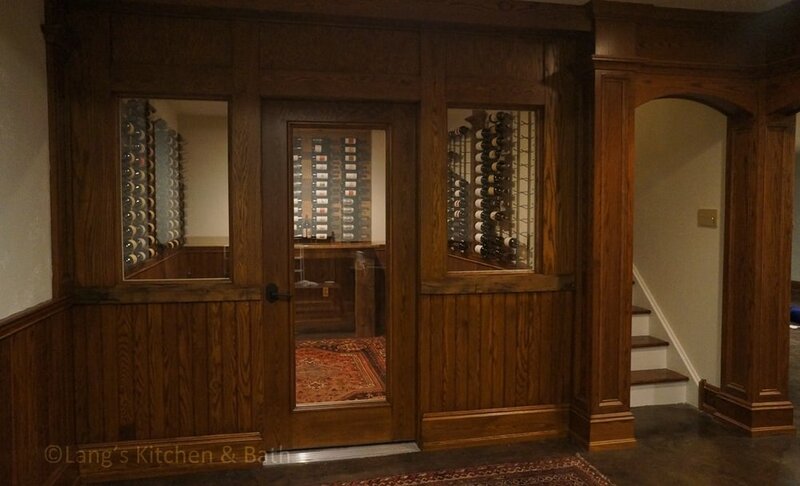 This home remodeling project transformed spaces throughout the home, including the kitchen, laundry room, home office, beverage bar, master suite, two full bathrooms, two powder rooms, and even a complete wine cellar in the basement. 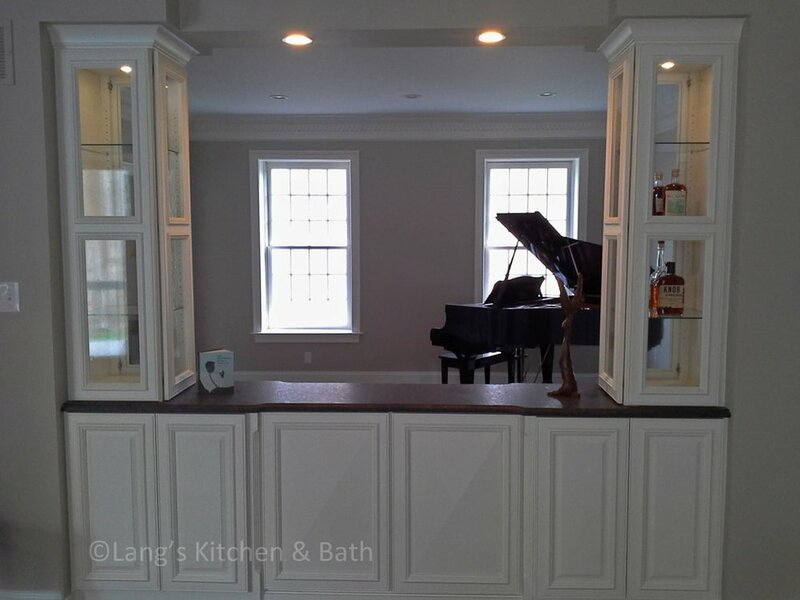 Lang's Kitchen & Bath also installed new windows and doors in the home. The result is a stunning home that incorporates locally sourced stone and reclaimed barn wood. This remodeling project included a 2ft x 22ft kitchen addition and a full kitchen renovation. The great room design incorporated locally sourced stone and reclaimed barn wood. New doors and windows were also installed as part of the kitchen addition and remodel.